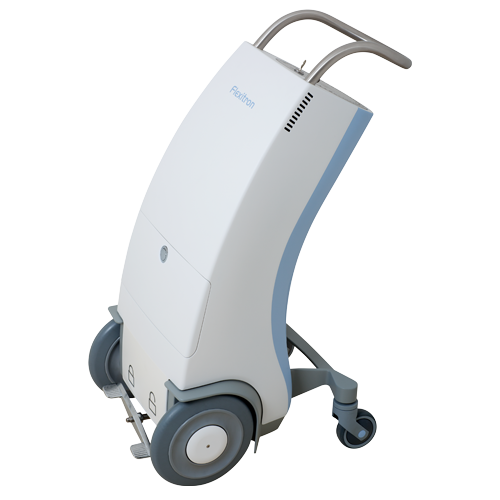 Elekta has announced that the UK’s National Health Service (NHS) will acquire 10 Flexitron® afterloading platforms used to treat a variety of the most common cancers with brachytherapy. The systems have been ordered by the NHS Supply Chain and the order will be booked in the second quarter of Elekta’s fiscal year 2018-19. Brachytherapy is a highly targeted form of radiotherapy where a radiation source is placed inside or next to the area that requires treatment. It is commonly used to treat cancers of the cervix, prostate, breast, and skin. When used as a boost in combination with external beam radiation therapy, brachytherapy historically has increased survival rates significantly. Flexitron provides patients with the most sophisticated and safe brachytherapy procedure possible, while clinicians benefit from a simpler, more intuitive brachytherapy workflow. To learn more, visit elekta.com/flexitron. UK’s NHS Supply Chain orders Elekta brachytherapy equipment. Appl Rad Oncol.